HeatKeepers is a certified home performance evaluation service designed to help your family stay comfortable, use less energy and lower your overall costs. Rising heating costs and cold winters are a concerning combination for many Maine families, regardless of income or heating source. We can help. Our certified evaluators offer home performance evaluation and strategy recommendations. Call today to find out which one works best for you! Do you see ice dams (icicles) on your roof in the winter? Do they drip and grow even when it is below freezing? Then you're losing heat. That means you're losing money! 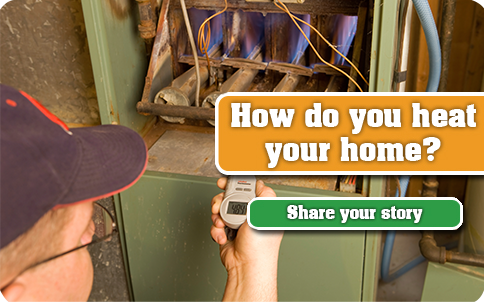 You need to call HeatKeepers - Maine' s Energy Efficiency Experts. 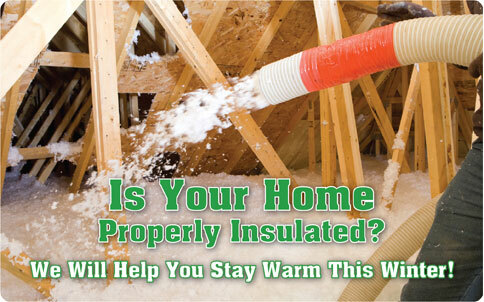 When warm air leaks out, its called heat loss. The overwhelming majority of homes here in Maine suffer from this.